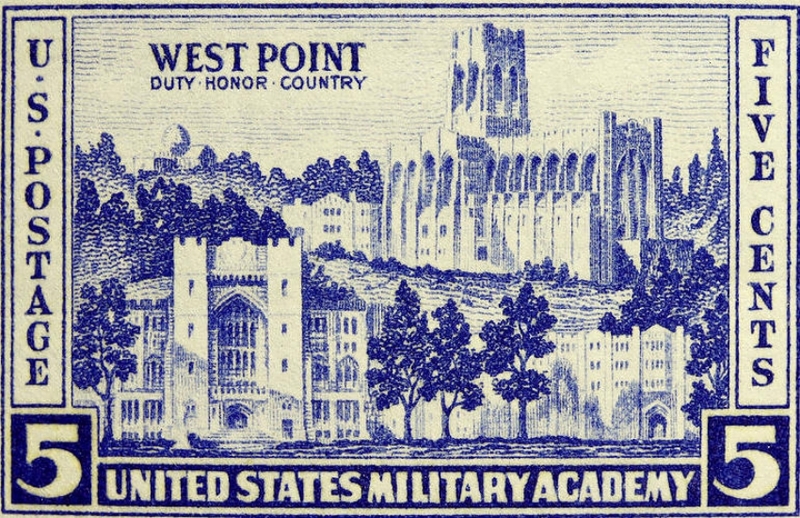 Ever since the first accredited program got started at the United States Military Academy, engineering education has helped shape American history and life. 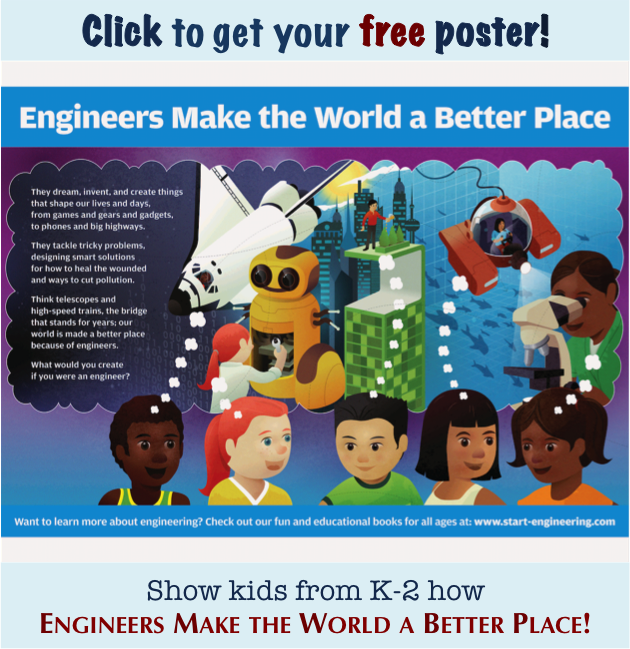 This is the first of three related posts that will culminate with an announcement in February of a new project in K-12 engineering education that we are really excited about. To set the stage for this news, we thought it would be interesting and even fun to take a few steps back from our typical focus on current events and trends. 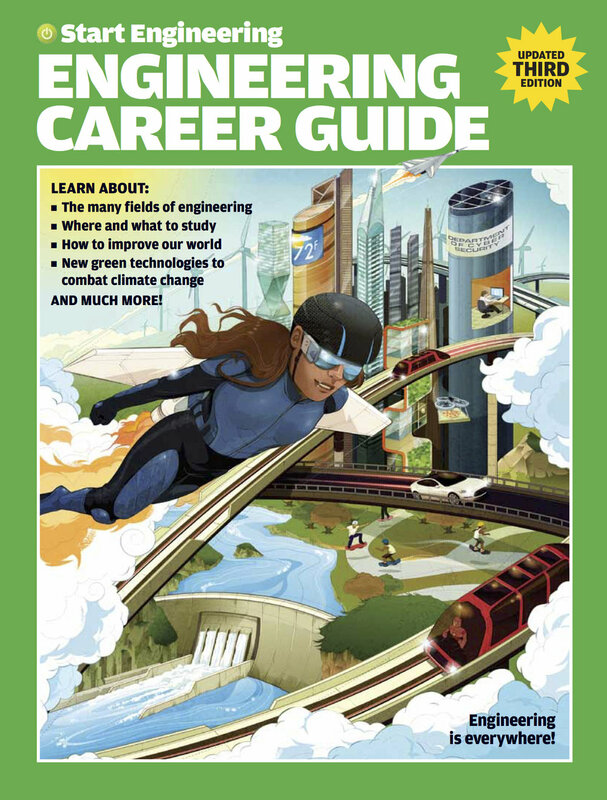 This post and the one to follow look back into history to follow a thread of events that help to explain why and how engineering has assumed a position of such notably new prominence in American education. Engineering has helped, in pivotal ways, to build the United States into the country that it is today. From electrification to the water supply to air travel to home appliances, engineering shapes nearly every facet of our daily lives by applying technical knowledge in math and science to solving problems and improving our lives through the development of new technologies. 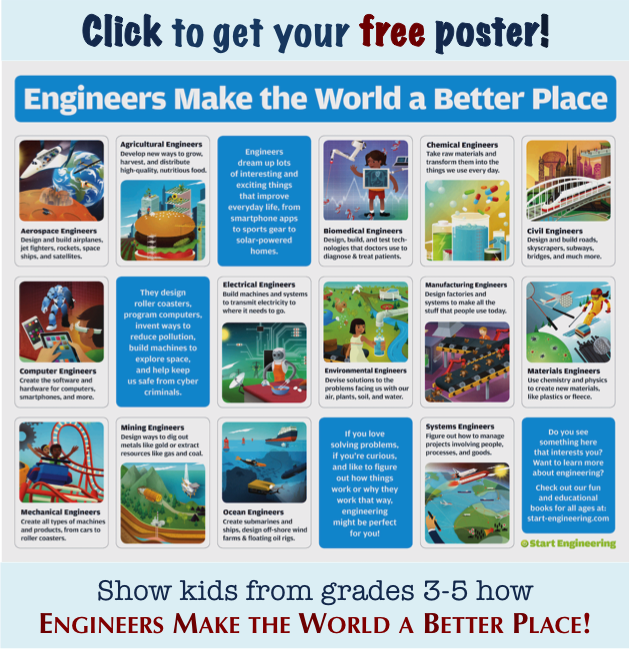 These accomplishments owe much to an engineering education system that has delivered dedicated, talented, energetic engineers to the American workforce for about 200 years. With roots in the United States Military Academy and other New England schools, engineering education in the U.S. has grown into a network of 350-plus schools embedded in and vital to the intellectual, economic, technological, and imaginative fabric of American life. For about 150 years, the benefits of engineering advances flowed ever more quickly, widely, and with seeming inevitability. People’s lives were changed and improved in incredible ways by a steady stream of new technologies: steam power, railroads, electricity, the telegraph, industrialization, cars and airplanes, radio and television, air conditioning and refrigeration, and electronics and computers. A sense of enduring American engineering supremacy settled comfortably in our minds. The 1957 launch of Sputnik sparked fears of an imminent Soviet takeover of space. 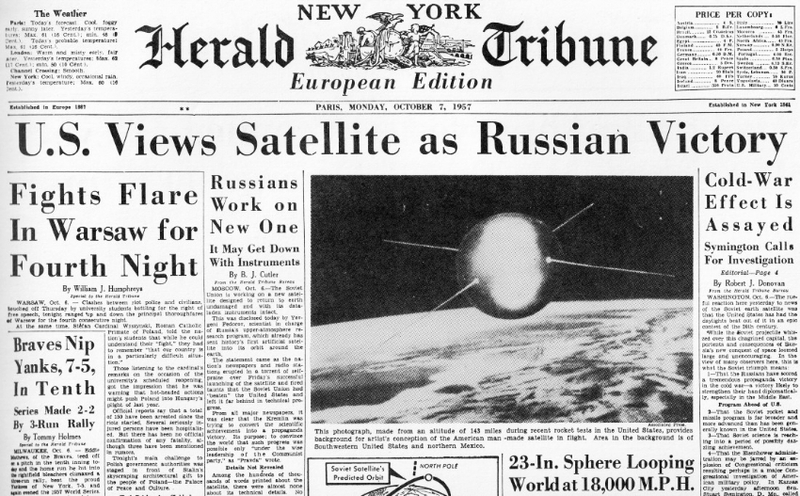 Then, as NASA says, “History changed on October 4, 1957, when the Soviet Union successfully launched Sputnik.” By reaching space first, the Soviet Union punctured Americans’ sense of geographical invulnerability and technological primacy. With American confidence shaken, the space race ushered in an era of new concerns about how America would be able to perform in a newly competitive, increasingly global environment of technological innovation. Rather than by effort, force, and size, America’s place in this new environment would be defined by the brainpower and inventiveness of the workforce. This new reality brought increased attention to education, especially as it was happening in K-12 schools. By the 1980’s, education had become a high-profile, national issue. Alarm bells went off as people noticed that, between 1963 and 1980, SAT scores dropped 50 points in the verbal section and 40 points in math. A two-day education summit in 1989 convened by President George H.W. Bush and attended by all 50 governors established a consensus – still holding today for better or for worse – of greater accountability for schools and more defined standards for learning. This new attention to education focused increasingly on connections between what students learned and the skills they needed to bring into the workforce to sustain American competitiveness and quality of life. Solutions, in general, featured learning standards more integrated across state lines, federal funding incentives to restructure education systems, and greater collection and use of data in policy-making. Implicit in these efforts, as well, was an increased presence for the federal government in traditionally local and state education operations. Whatever the methodological or procedural flaws of these reform projects, the underlying logic of education-to-workforce continuities validated a larger role for the federal government in K-12 education. As No Child Left Behind and Race to the Top show, the force of this logic endured through the early 2000’s. 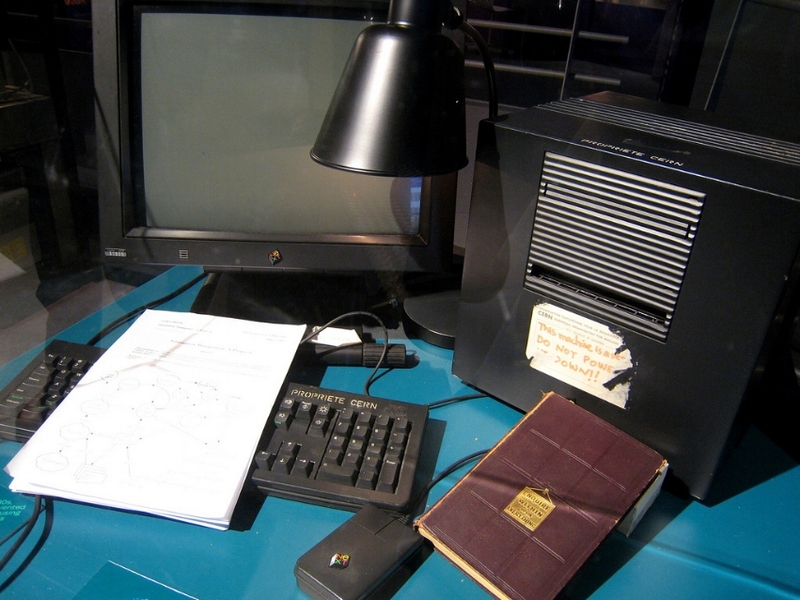 The first web server came online in 1990. Despite humble appearances, it helped to initiate all the dramatic changes the Internet has brought since then. As innovation came to drive economic growth and cultural change through the 1990’s, math and science education took center stage. These areas were cast as the fount of our capacities to invent, build, and exploit new technologies for all the various national interests that they might serve. From communications to health and well-being to national security to our overall quality of life, advances in technology – driven by American workers’ inventiveness and technical knowledge – became not only desirable but necessary for our way of life. In other words, engineering education, always central to progress and opportunity in America, was becoming, if anything, even more important to the future we all want to imagine for the country. Beneath all the triumphs of technological innovation, however, the American innovation engine appeared not to be firing on all cylinders. International tests in science and math learning showed American students behind their peers among economic competitors in Asia and western Europe. The 1999 Trends in International Mathematics and Science Study put U.S. eighth-graders in the middle of the pack among 38 participating countries, on par with Latvia, Bulgaria, and New Zealand. The 2000 Program for International Student Assessment also ranked U.S. in the middle of the world’s most-developed nations, with 15-year-olds’ results in math and science close to peers in Norway, Hungary, and the Czech Republic. Subsequent results from both tests have shown little significant changes. In policy circles, two reports punctuated the general discussion about science and math education with dramatic conclusions. The 2005 release of Rising Above the Gathering Storm (revised and updated in 2007 and 2010) highlighted looming technical workforce shortages as portents of America falling behind competitors in the global, innovation-driven economy. As with the reports from the 1980’s, serious critiques could be seen to undermine the pillars of reasoning that led to these conclusions. But these critiques could not neutralize a general orientation, incubating now for the 50-plus years since Sputnik, that U.S. K-12 education was in trouble and needed changing. In the next post, we will see how this impetus to change K-12 education found expression in, among other ways, a notably expanded role for engineering. As we’ll also see, this change is more easily imagined than done.